These days, craft brewers are so busy selling every drop of beer produced that there’s rarely time to come up for air. And when you’ve got the blinders on, it’s easy to forget about forces outside of the beer category impacting how much consumers are actually able to spend on your product. Understanding the demographics of beer drinkers, recent market trends and the economic principles behind a consumer’s “share of wallet” is critical for any maturing craft brewery looking for sustained growth. That’s why Brewbound is excited to announce that attendees of the Dec. 4 Brewbound Session in San Diego will have a unique opportunity to gain key consumer insights from Lester Jones, the chief economist for the National Beer Wholesalers Association. Drawing on more than 20 years of experience in applied economics, Jones will explain how craft beer can continue to stay relevant in a crowded marketplace, one that has endless ways for consumers to spend and many opportunities for trade-up. In addition to exploring current beer trends, Jones will move beyond the category to look at a variety of factors that impact how much consumers can pay for a bottle of craft beer. In an effort to provide the most accurate look, Jones will explore recent marketplace trends during the discussion, presenting compelling data that helps to explain how today’s beer drinkers actually spend their paychecks. Lester Jones serves as the Chief Economist for the National Beer Wholesalers Association, a national trade organization that represents the interests of America’s 3,300 independent, licensed beer distributors that service every state. He has more than 20 years of experience in research, survey methodology and applied economics. He most recently served as Chief Economist at the Beer Institute, where he developed and executed significant research initiatives that helped shape America’s beer industry. As NBWA Chief Economist, Jones tracks the economic factors that impact the beer distribution industry and alcohol policy decisions at the federal, state and local levels. He evaluates and develops primary industry data, including economic impact, tax impacts, sales and volume data. 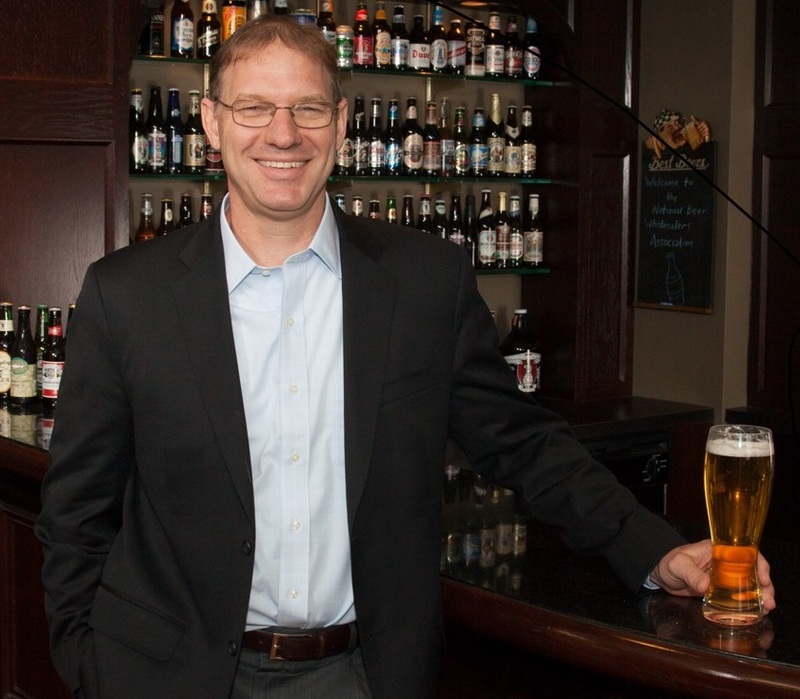 In addition to his decade of work at the Beer Institute, Jones previously worked for Arbitron Company (Nielsen) in Columbia, Maryland, and the Regional Economic Studies Institute in Towson, Maryland. Jones has a Master of Science in Economics from the University of Delaware as well as a Bachelor of Arts in Economics from the University of Maryland Baltimore County.